The Vertebrate Genomes Project (VGP) aims to generate error-free reference-quality genome assemblies of all 66,000 vertebrate species. Genome assemblies are a map of an organism’s genes, which determine that organism’s characteristics. Understanding the DNA sequence between all vertebrates will enable the study of how genes have contributed to the evolution and survival of these species. Broadly, we expect that the VGP will provide a powerful resource to advance questions in biology, genomics, conservation, medicine, and bioinformatics. 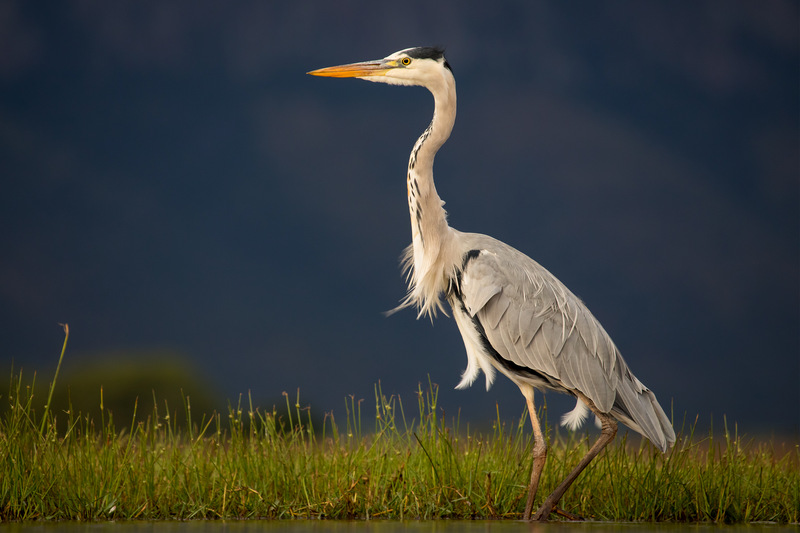 The motivation for the VGP is based in part on the G10K mission to generate genomes of 10,000 or more vertebrate species and on lessons learned from the The Avian Phylogenomics Project. One lesson that we learned was that a major challenge for saving species and conducting high-quality genomic research has been finding cost-effective and sufficient technology to generate high-quality genomes. We worked with industry partners to develop unprecedented high-resolution genome sequencing methods at significantly lower costs than current, less robust technologies. Understanding the DNA sequence between all vertebrates will enable the study of how genes have contributed to the evolution and survival of these species. The VGP genomes will become the main references for their species and will be stored in the Genome Ark, a digital open-access library. These genomes will be used by the consortium members and the scientific community to address novel questions, ranging from cell-type evolution to the genetics of complex traits and associated diseases. Phase 1 of the VGP aims to generate high-quality near error-free genomes of 260 species representing all vertebrate orders and a divergence time of ~50 million years ago (MYA) or greater from their most recent common ordinal ancestor, including human and some species on the brink of extinction. The Genome Ark will also provide tools for designing conservation strategies towards the preservation of life forms for future generations. This library of error-free, near-gapless, chromosome-level, phased, and annotated reference-quality genome assemblies will be integrated with existing public databases (NCBI, ENSEMBL, and UCSC-Genome Browser). There are many ways to help support this project! You can help support this work by providing a financial gift that will be used towards mapping the genomes of these species. Other ideas? We love ideas! Please direct all inquires below.